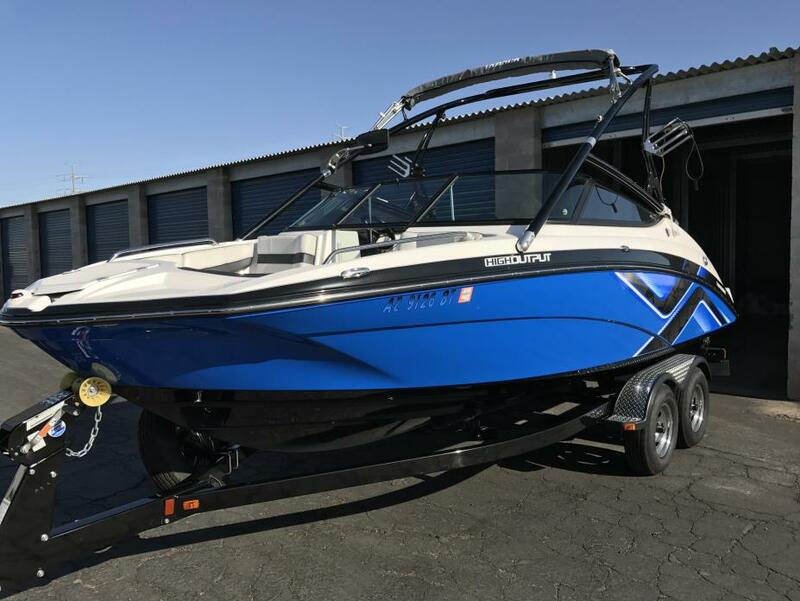 The condition of this boat is "Almost New". All of the carpet and upholstery is in Like New condition. I did not observe any scratches in the Gelcoat, and the paint is in great condition. 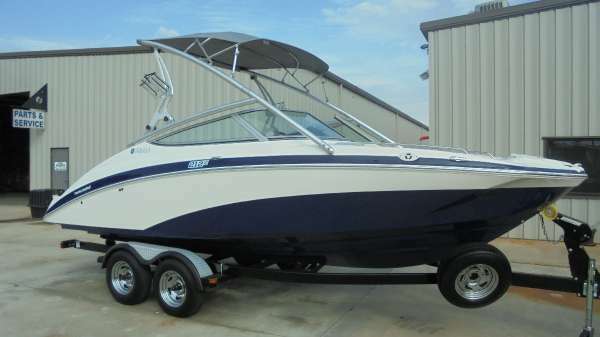 The features are: Multiple Storage Compartments Independent, Dual Engine Controls Ample Seating for Nine Walk-over Transom Telescoping Reboarding Ladder Extended Swim Platform with Telescoping Re-boarding Ladder Bimini Top In-floor Self-draining Cooler Stock #163124 Yamaha 212X w/ Twin HO engines, all the bells and whistles, Clean, Low Hours, Can do it all If you are in the market for a jet boat, look no further than this 2016 Yamaha 212X, priced right at $50,000 (offers encouraged). 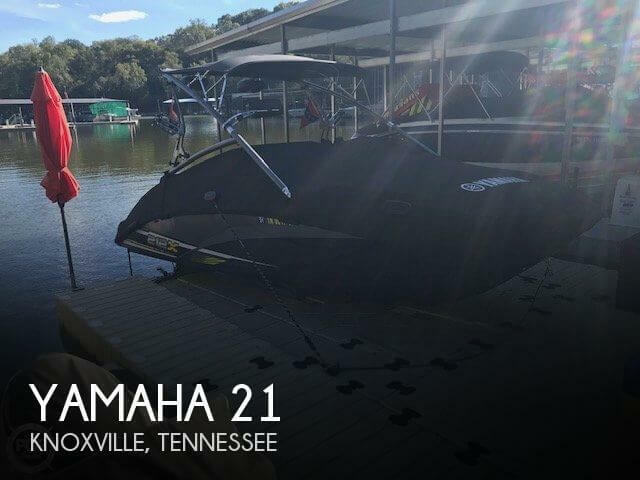 This boat is located in Knoxville, Tennessee and is in great condition. 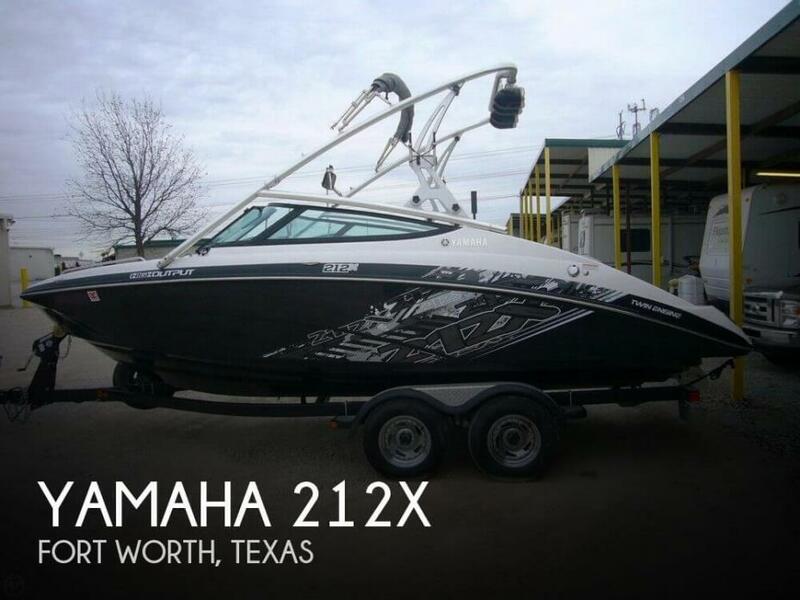 She is also equipped with twin Yamaha engines that have only 128 hours. 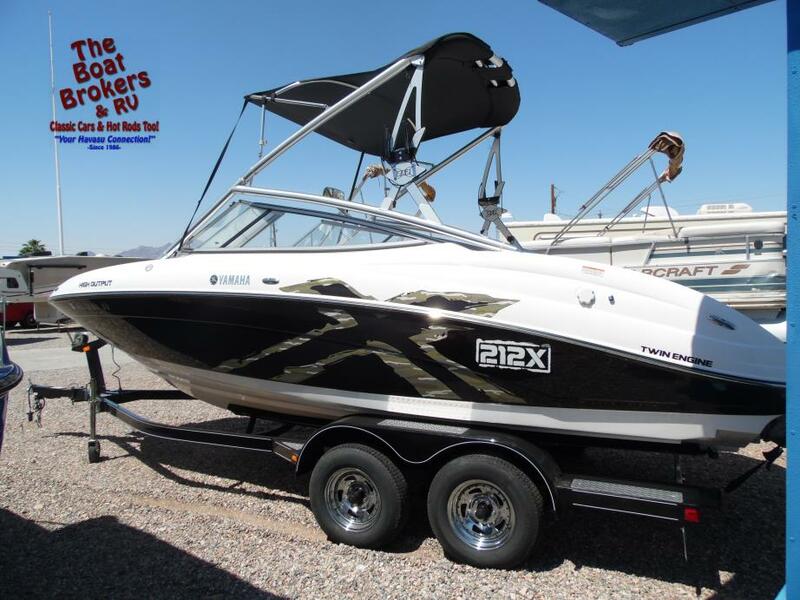 Reason for selling is purchased a larger express cruiser. 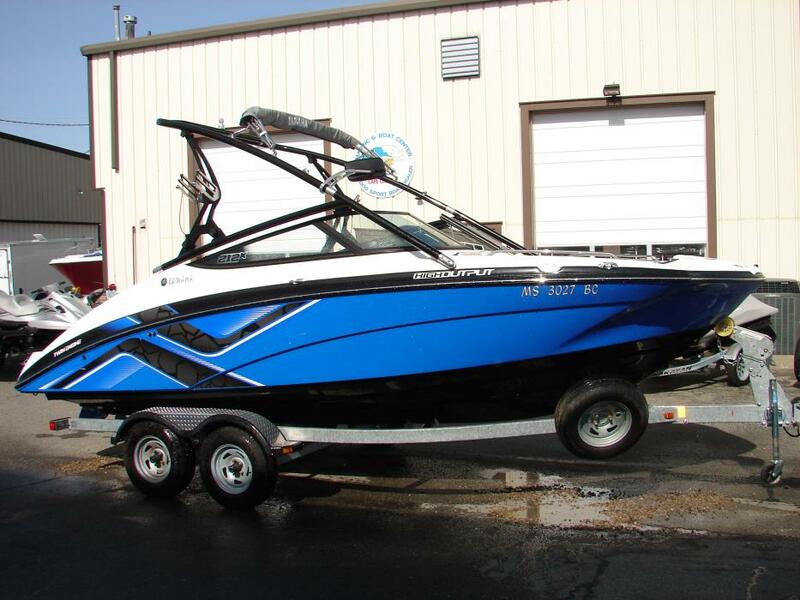 The boat comes with a cockpit cover and a full winter storage cover to keep the boat in nice condition when not in use No scratches or dings. Only used once last summer. 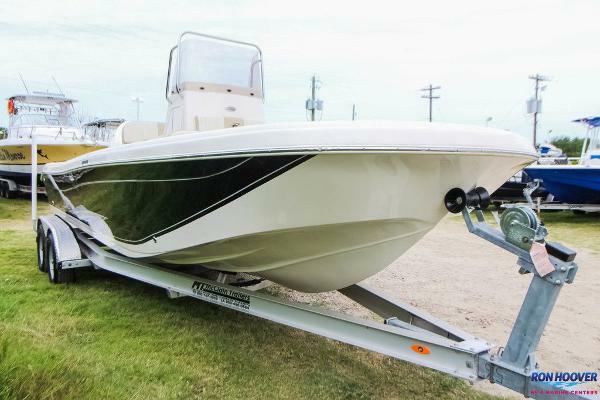 2014 Shoreland'r dual axle trailer appears to be in great condition and is included in the sale Stock #118255 Twin motors and a top speed of 60mph! 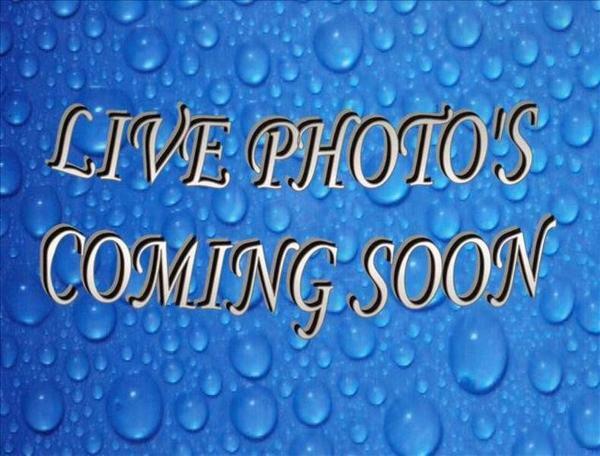 Covers for both summer time and winter cover! 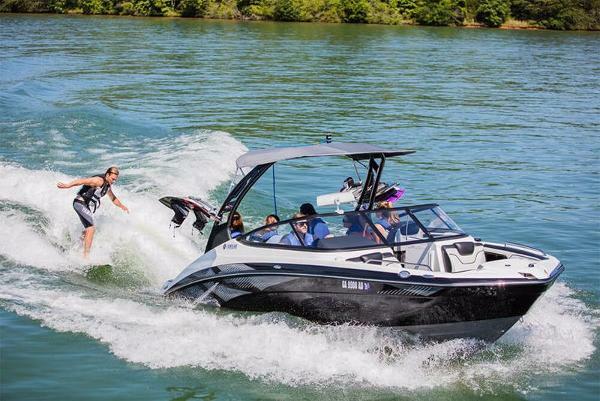 Ballast bags to create your desired wake!! All cushions like new!! 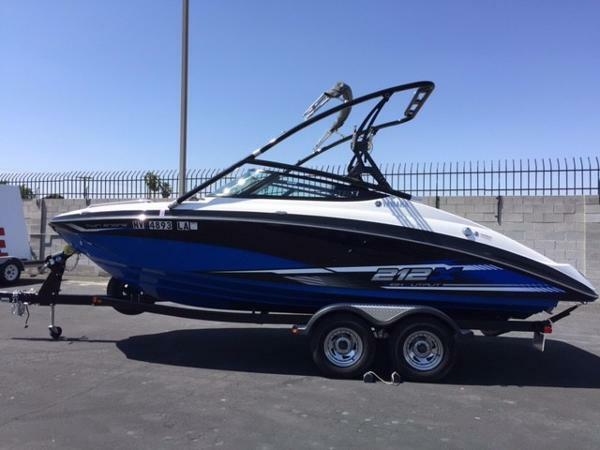 If you are in the market for a bowrider, look no further than this 2013 Yamaha 212X, just reduced to $39,500 (offers encouraged). 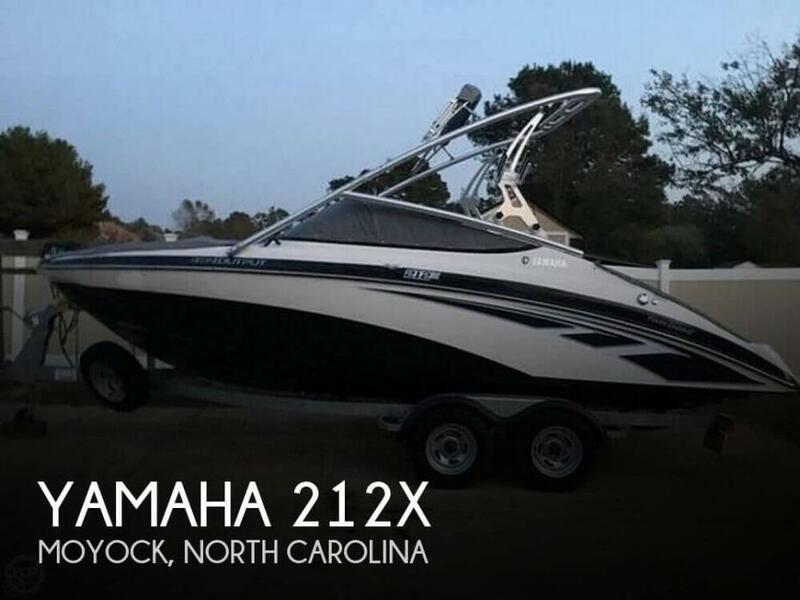 This boat is located in Moyock, North Carolina and is in great condition. 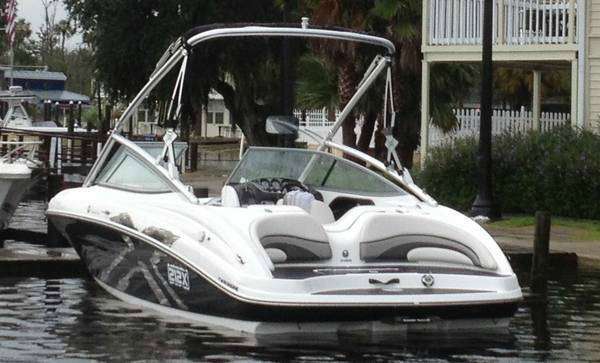 She is also equipped with twin Yamaha engines that have only 205 hours. Reason for selling is not using enough. 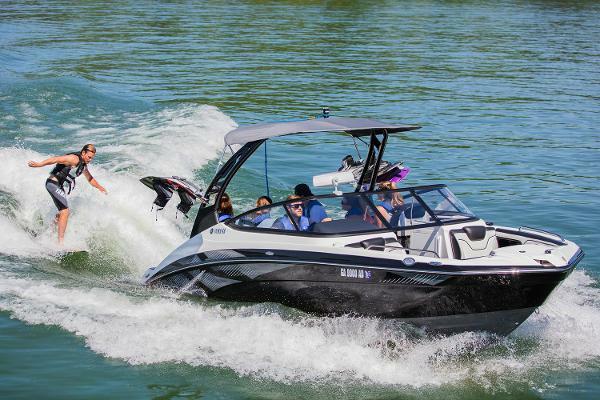 2017 Yamaha 212X The Yamaha 212X provides premium sound and surf. 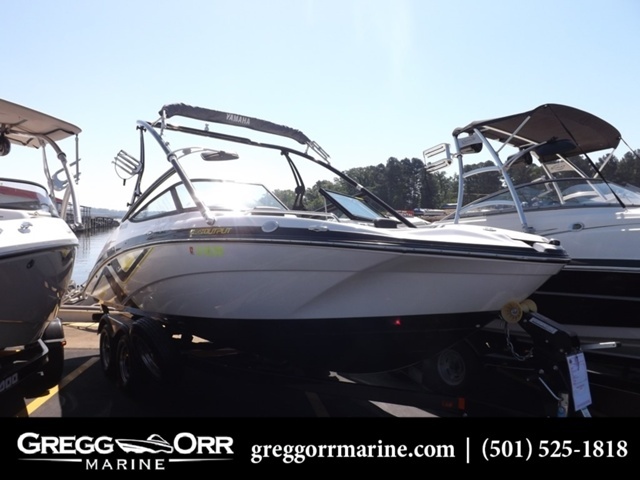 Some highlights included in the model; premium teak-style marine grade floor mats, portside entertainment area, Polk marine stereo with upgraded speaker package, stern stereo remote and stern speakers, ballast system with dual battery setup, twin 1.8L high output Yamaha marine engines and folding aluminum wakeboard tower with swivel racks and aluminum tower mirror.